Sometimes life gets hard and it’s difficult to find a reason to be happy or feel good about where you are in your personal journey. Let plants step in and help you get back up on your feet and stay that way. 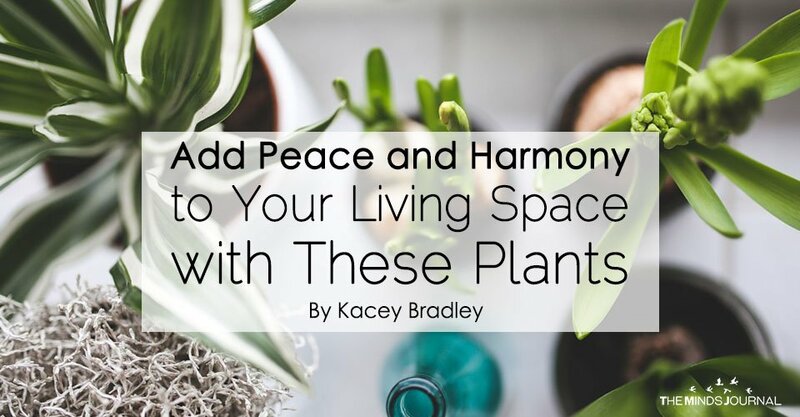 Certain plants can bring such joy and harmony to your home and your life that you’ll wonder why you haven’t always had them there in the first place. Try growing one or two for yourself and give your plant and yourself time to grow strong and conquer any negativity that comes your way. Kacey is a lifestyle blogger for The Drifter Collective. Throughout her life, she has found excitement in the world around her. 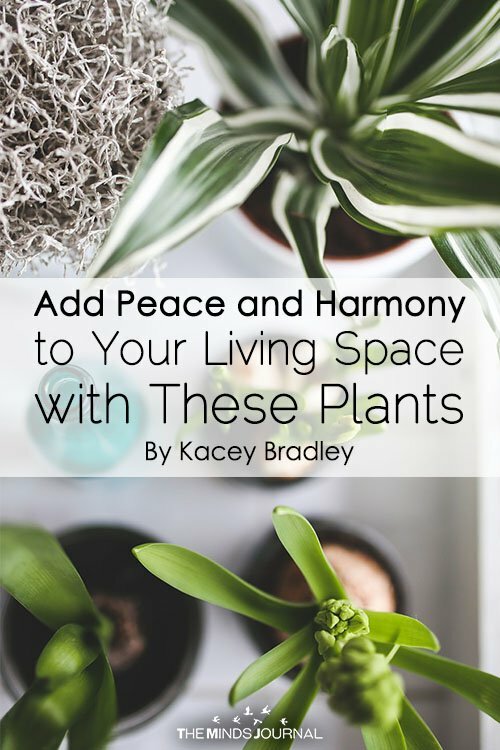 Kacey graduated with a degree in Communications while working for a lifestyle magazine. She has been able to fully embrace herself with the knowledge of nature, the power of exploring other locations, cultures, and styles, while communicating these endeavors through her passion for writing and expression. Her love for the world around her is portrayed through her visually pleasing, culturally embracing and inspiring posts.